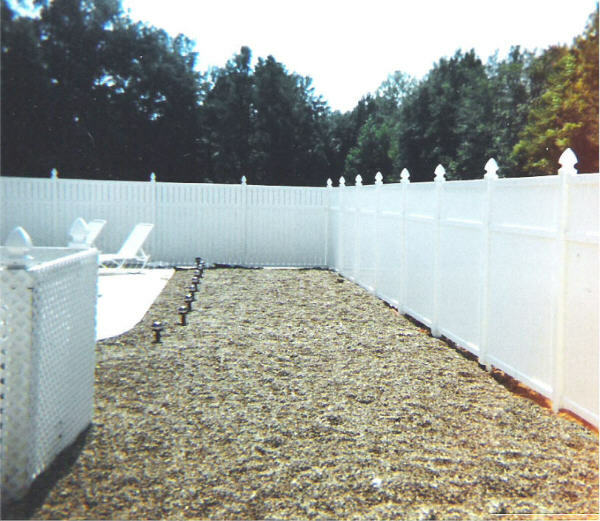 All About Fencing is a small privately owned company. We have three full time employees in addition to Ray, who owns the company. 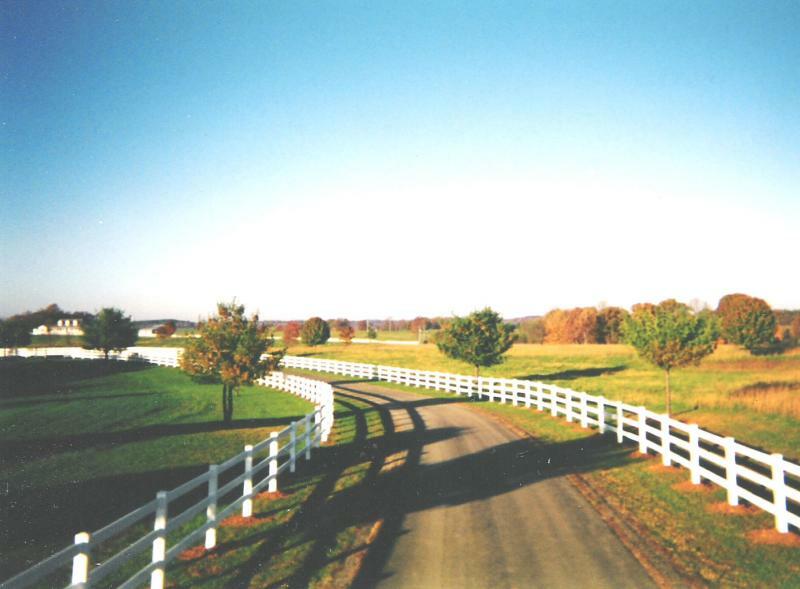 Ray has traveled to Kentucky, South Carolina and Virginia for fence installations. Ray has received a lot of jobs by word of mouth. He has also had several repeat customers because of the quality of work performed. All About Fencing offers a one year workmanship warranty on all its jobs. Mr. Watkins was satisfied with Ray's work and had him back several times. 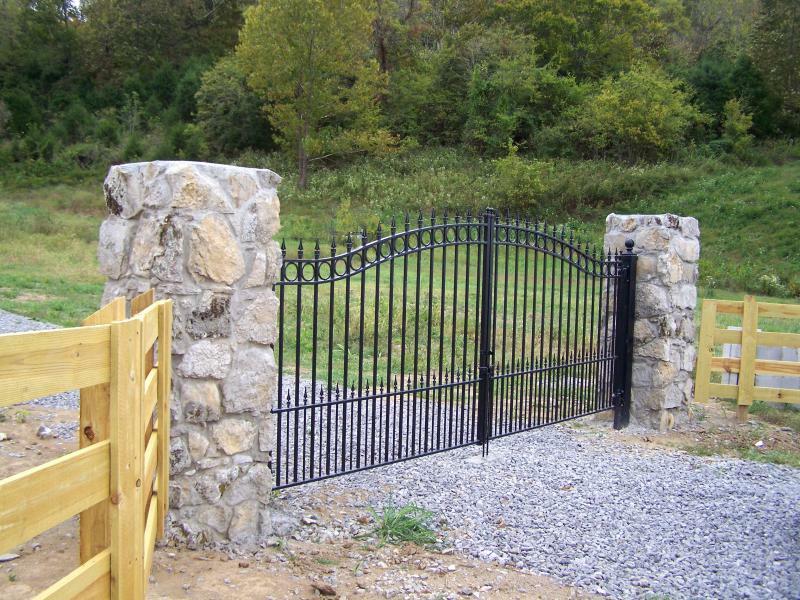 All About Fencing can provide you with a custom gate including an automatic gate opener. 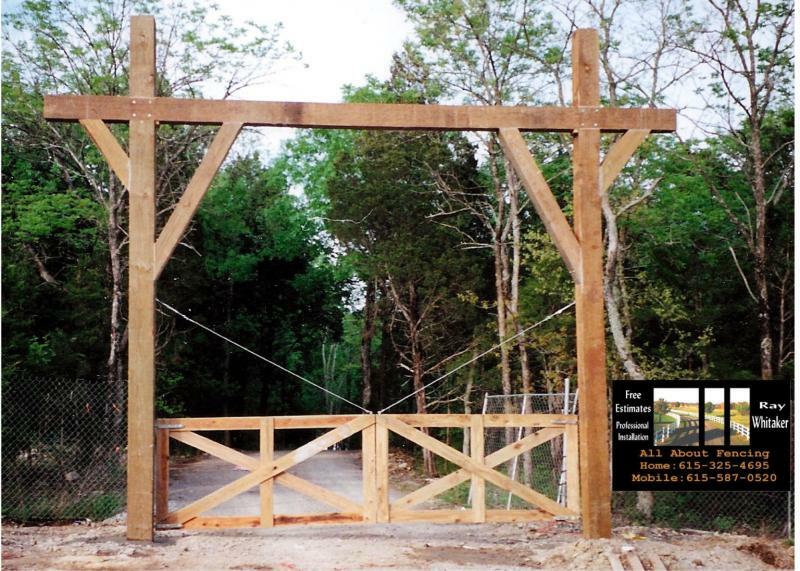 We work closely with The Gate Company who provides this service for us.